There’s a new gold mine for data scientists: The Social Security Administration’s 2017 baby name data. It’s been one month since the latest data playground opened up. The Social Security Administration released the 2017 baby name data on Mother’s Day and I’ve been playing around in it ever since. After I discovered that Liam was the most popular baby name for boys born in 2017, I went on a search for names that are currently undergoing a similar evolution: ethnic names becoming American. Liam exemplifies an ethnic name turned mainstream – the most mainstream, in fact. Liam was once heavily marked as being Irish. Nearly 41% of adult Americans with this name have Irish heritage. * The name gained increased popularity in 1995 and broke into the Top 100 baby names by 2006. Due to its recent widespread use, there could soon be a potential drop in Irish heritage attached to Liam. Jumping an impressive 800 ranks in under a decade, the girls’ name Arya means ‘noble’ in Persian. Currently, the name sits at the No. 135 spot. 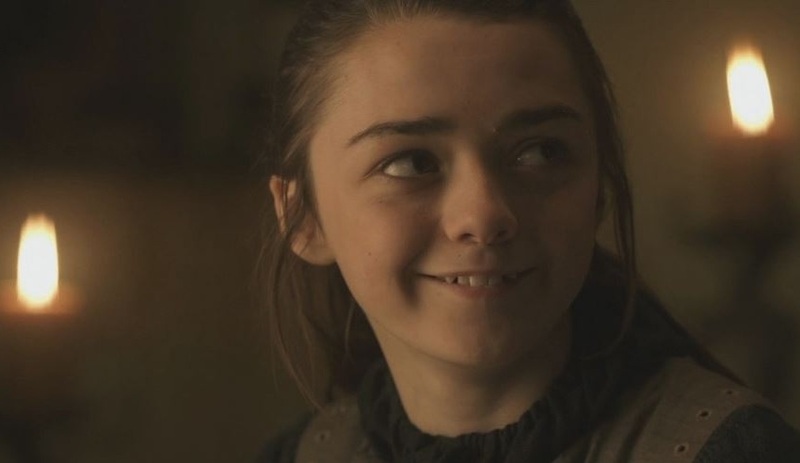 Arya’s increased usage is likely the result of pop culture influence; the name Arya belongs to the fearless younger daughter in the illustrious series, Game of Thrones. The beloved character is a good reason Americans of diverse cultural backgrounds would name their daughter Arya. Kai also illustrates the name change from ethnic to American. The name appears on both the boys’ and the girls’ lists, sitting at Nos. 127 and 804, respectively. Kai has a number of diverse derivations, including Chinese, Japanese, Estonian and Swahili. In 2017, it was highly Chinese in the United States. Roughly 35% of adult Americans named Kai had Chinese heritage. That percentage is likely to decrease over time as this name continues to be favored for newborns. Whether you’re a name hobbyist or name data analyst, ethnic names breaching the mainstream is a really useful insight into a multiculturally evolving society. As these names transition from highly ethnic to quintessentially American, this could change the way you see popular names or how you look at your multicultural data! *Diversity percentages based on a study of Ethnic Technologies data applied to US consumer marketing database.